I graduated in ATSI in 2006 and I have been working exclusively with structural bodywork and spatial medicine ever since. Add movement to the mix and you have a powerful tool and the potential to really change your body about your mind. As a professional ATSI practitioner I have the intention to evoke in my clients the exploration of their human potential through Structural Integration and to evolve my expertise in this work. I am deeply committed to promote this work through my hands (and words) in a way that gives people something new to consider when it comes to educational bodywork, and I will continue my education in a way that serves this work. 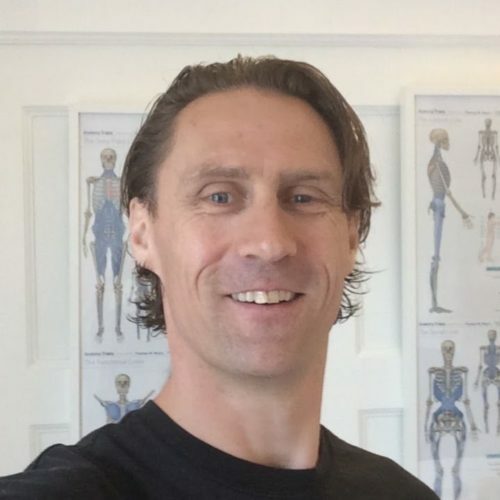 As an certified Anatomy Trains teacher I am happy that I further can participate in spreading the word about AT and how our body is connected and functions through the fascinating world of Fascia.